With everyone back in full swing following the summer holidays, now is the time to plan ahead. This October, the care industry comes together in Cardiff to share knowledge and information with all those who attend. 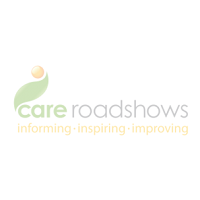 Care Roadshow Cardiff is returning to Cardiff City Stadium on Tuesday 17th October and promises to provide visitors educational seminars from industry leaders including CSSIW and Care Forum Wales. 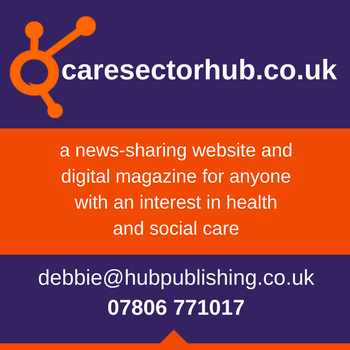 The event has been designed for the care practitioners within the local area who are looking to source vital information about regulation and best practice in the care sector. Alongside the seminars, free interactive workshops are running throughout the day hosted by the talented Carrie Twist who puts a new spin on dementia and reminiscence activities. 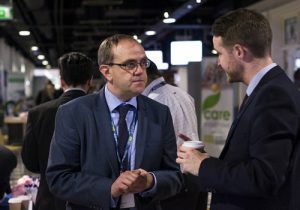 Exhibitors from a variety of specialisms will also congregate to provide visitors with the opportunity to ask questions, source new products or services and seek advice. The organises of the event, Broadway Events prepares to open the doors at 10am on Tuesday 17th for a day jam packed with innovation and ideas to those who provide care in Wales. Register today for your free tickets.